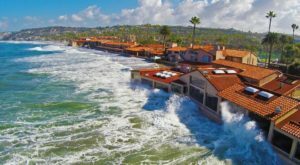 There’s plenty to be said for a big city vacation, but the delights of a calm, peaceful getaway simply can’t be overstated. 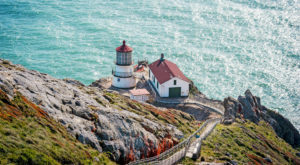 The United States is home to its fair share of less populated destinations, but don’t let residency numbers fool you: many of these spots are overflowing with things to do and lovely attractions to explore. 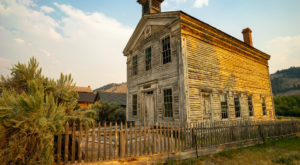 The next time you’re craving a rural escape, check out this unique town in Tennessee. 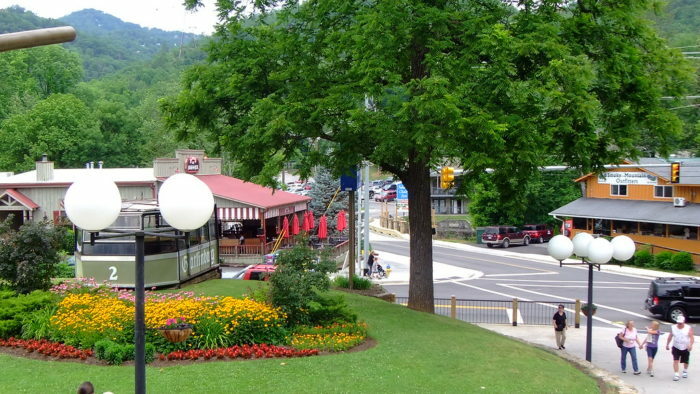 Gatlinburg, Tennessee is situated in beautiful Sevier County. 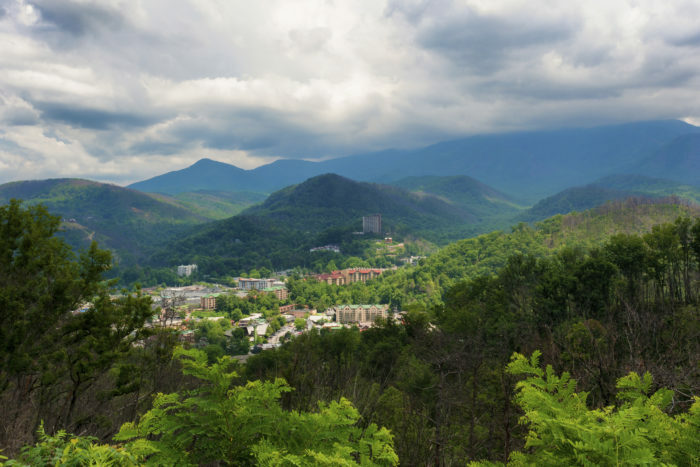 This wonderful town, known as the "Gateway to the Smoky Mountains" for its proximity to the iconic range, houses a year-round population of just under 4,200 people. 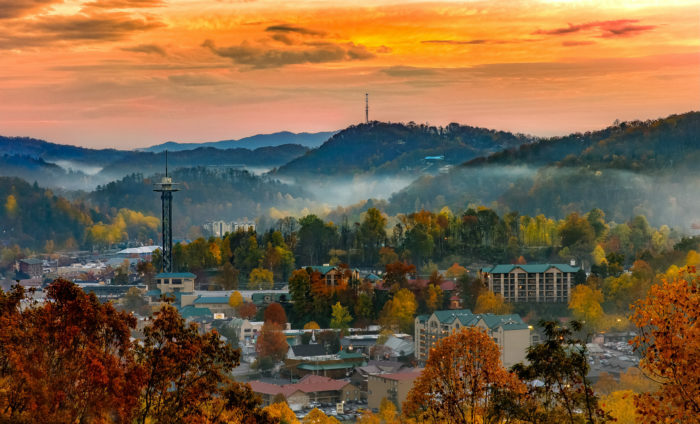 Don’t let its size stop you from visiting, though: Gatlinburg is the perfect family getaway for those seeking a combination of natural splendor and classic relaxation. 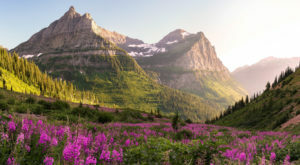 As soon as you arrive here, you’ll appreciate stunning mountain scenery. 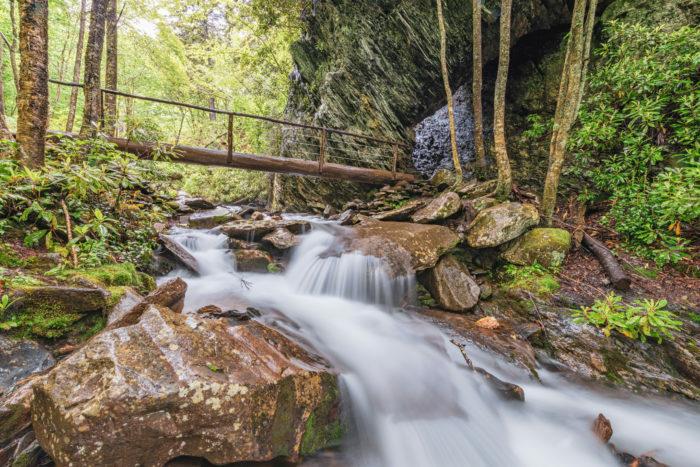 Many visitors opt to lodge in Gatlinburg while venturing out for hikes in the Smokies each day. 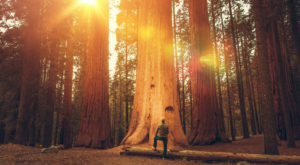 Even if you’re not a fan of nature, you’ll find plenty to love. 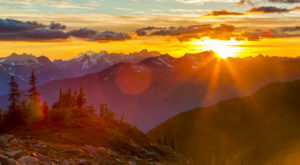 Take in views of the surrounding area with a trip to the top of the 407-foot Space Needle observation tower. Ready to shop? You’ve come to the right place. 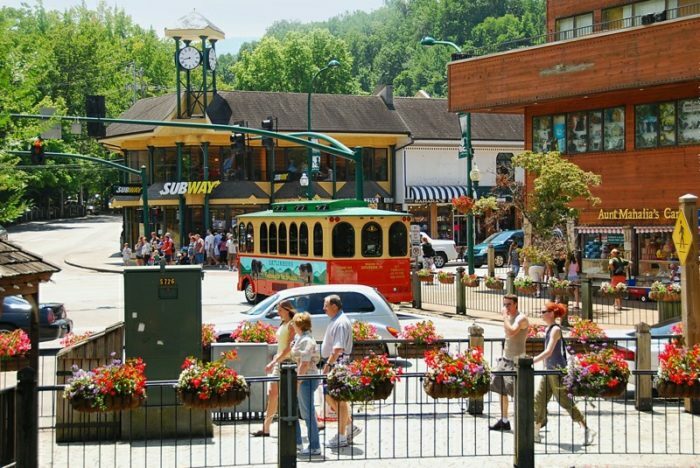 From art galleries to specialty shops to standard malls, Gatlinburg offers options to impress even the pickiest shopper. 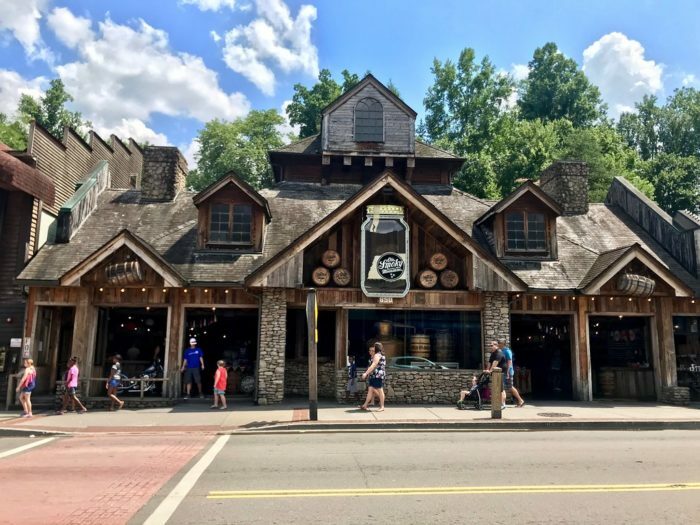 Head to Smoky Mountain Winery or mix it up with a visit to one of the area’s moonshine distilleries. We weren’t kidding when we said there was something for everyone. 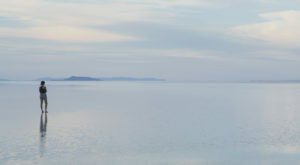 By the time you’re through exploring this rural area that doubles as a resort town, you’ll be enamored. 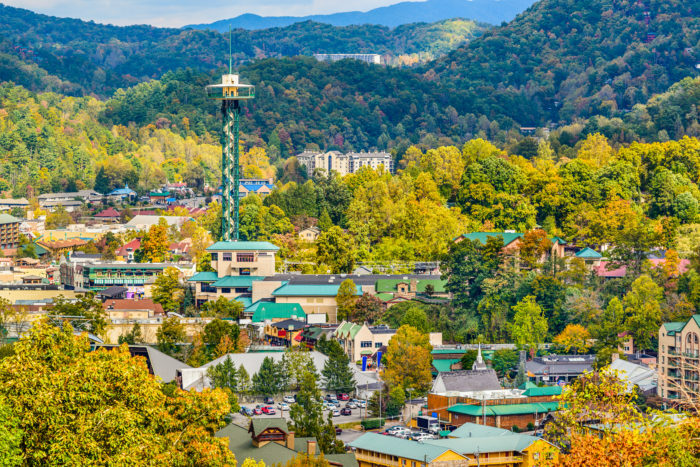 Gatlinburg might just take the lead as your new favorite spot. 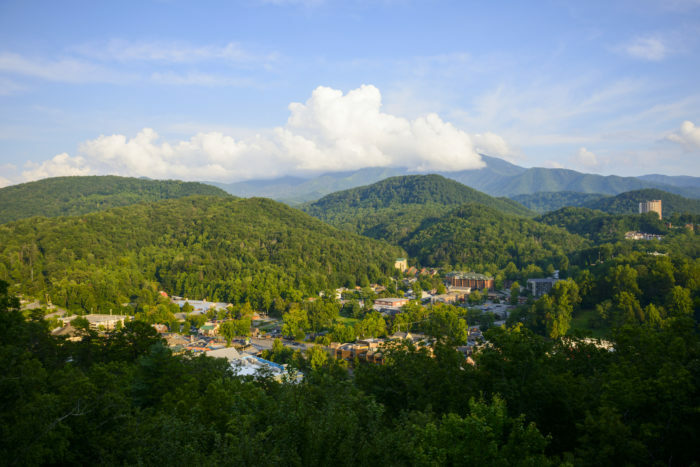 For more information about Gatlinburg and its plethora of natural and manmade attractions, click here. 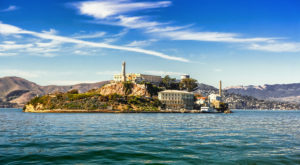 Have you made memories in this town? We’d love to hear your stories in the comment section below!